Our Orange Essential Oil is completely natural and is obtained from the peel of fruits of different Spanish types of Citrus Sinensis. We obtain this product through a mechanical process, using a cold-pressed method and without any thermal treatments. We then pack it in drums just after its extraction to maintain its properties. Refrigeration is recommended for the oil to maintain its quality. This oil is free from preservatives, essences, and colourings and is produced according to G.M.P. requirements. 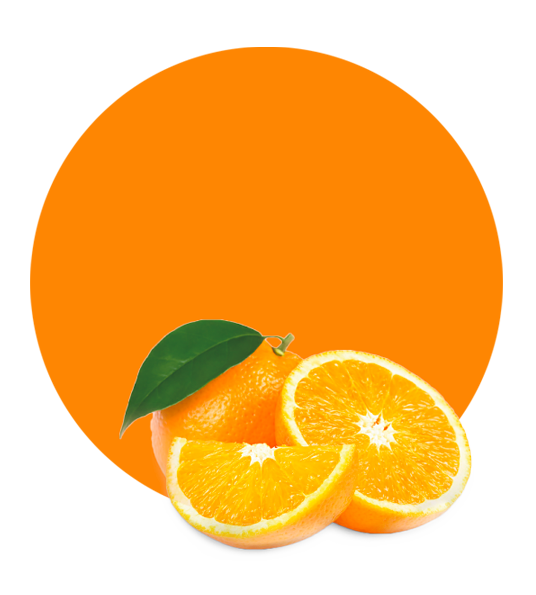 Our Orange Essential Oil has the typical orange colour, and a clear fluid aspect. It tastes like what it is, fresh fruit, and has a fresh fruit aroma. The main applications of this oil are fruit drinks, fruit bases and flavourings. Orange Essential Oil also has beneficial properties for human health such as anti-inflammatory, antidepressant, antispasmodic, antiseptic, aphrodisiac, carminative, sedative, and diuretic. Domestically, it is used to add flavour to beverages, desserts and sweetmeats, and industrially, it is utilized in soaps, body lotions, anti-aging creams, concentrates for soft drinks, air-fresheners, deodorants, chocolates, confectionery, and dairy products. Once collected, the raw fruit is processed in modern production facilities, where it is treated with extreme care to avoid losing its healthy properties. As a essential oil manufacturer and supplier, we also offer flexible logistic solutions to give the best service to our clients, and therefore, always exceed their expectations. 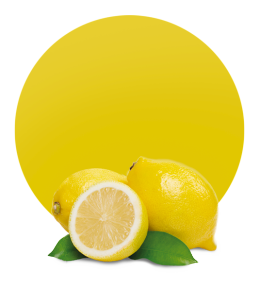 Lemon Concentrate is a world-class company located in Murcia, in the South East of Spain. 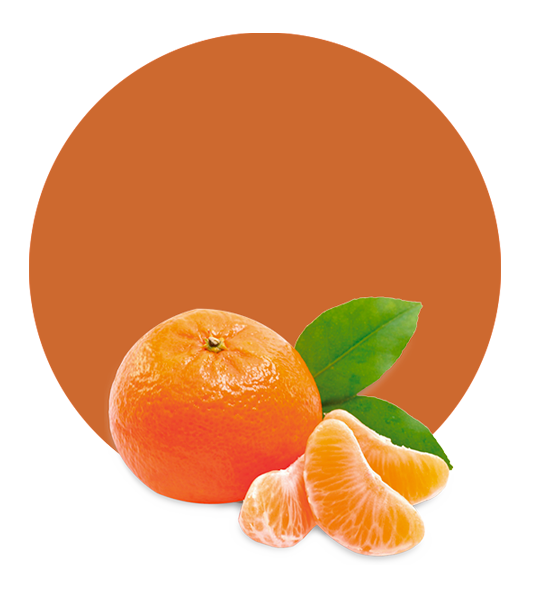 We are strategically located next to the biggest citrus plantations in Europe, in the Mediterranean Sea coast. The closeness to the raw materials assures an inimitable control and traceability of our products, as well as, a time reduction between the collection of the fruit and its processing. We have more than 50 years of experience in the Food and Beverage industry, and thereby are one of the leading companies in the worldwide supply of fruit products.